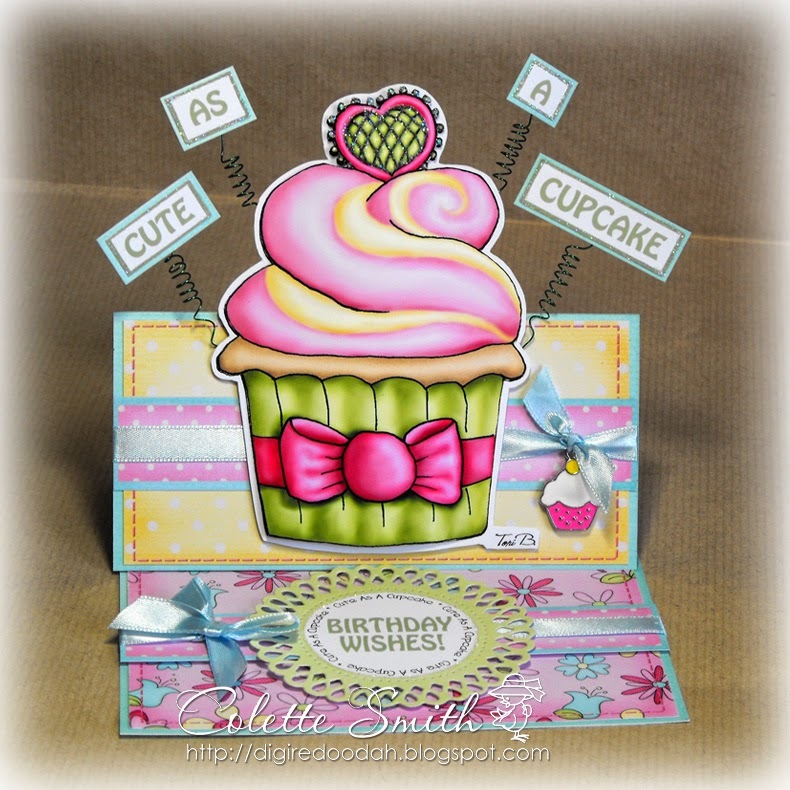 Hi there, today I have an easel card to show you featuring a large cupcake and one of Meiflower's cute cupcake charms as well as her 10 mm satin ribbon. 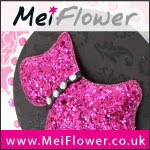 Today's card has been decorated with 4mm Satin ribbon, a Wish charm and pearl heart embellishment all from Meiflower. 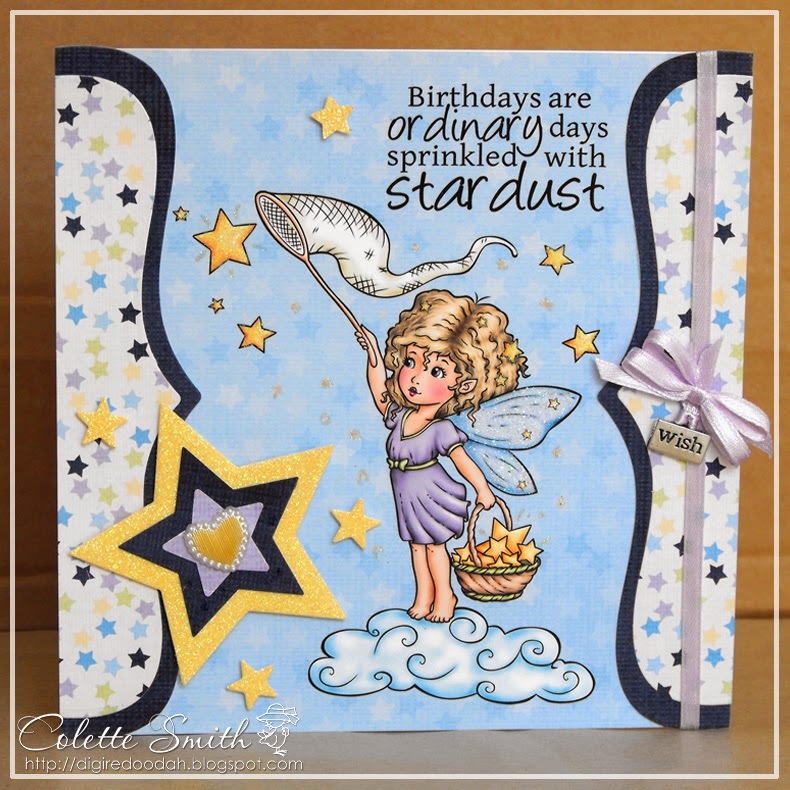 I used a yellow Promarker to colour the centre of the pearl embellishment, so pleased with the result and handy to know I can match the embellishment to the card colours really easily. 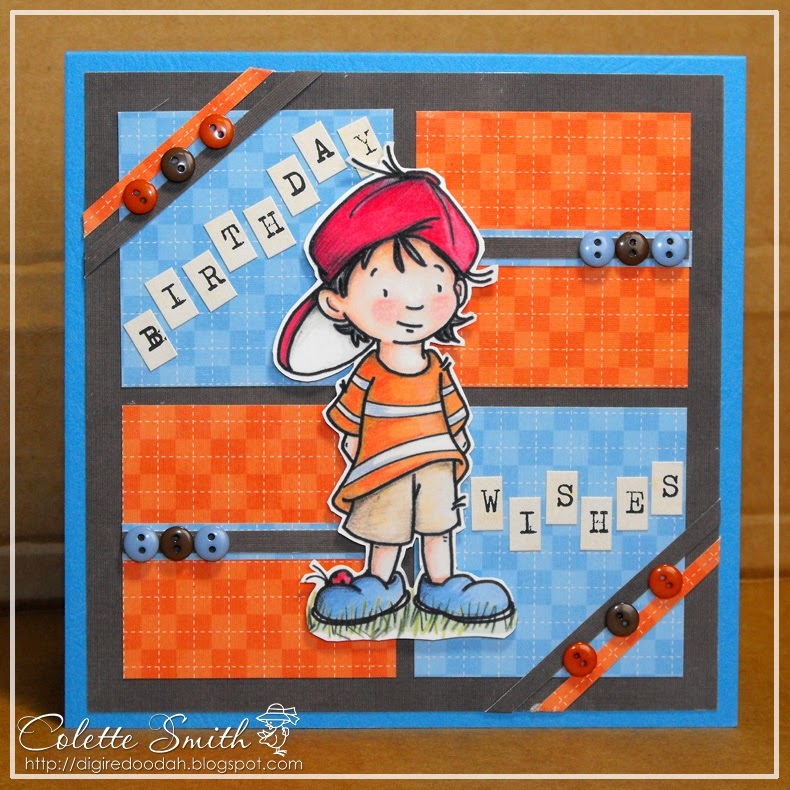 Here's a card I made for the latest Paper Shelter challenge anything goes challenge. I used some of their papers to make a - hopefully - Shabby Chic card. I used a Catalina Wreath die from memory box and found the various sizes of Meiflower stick on pearls ideal to add to the centres of the flowers in the wreath. 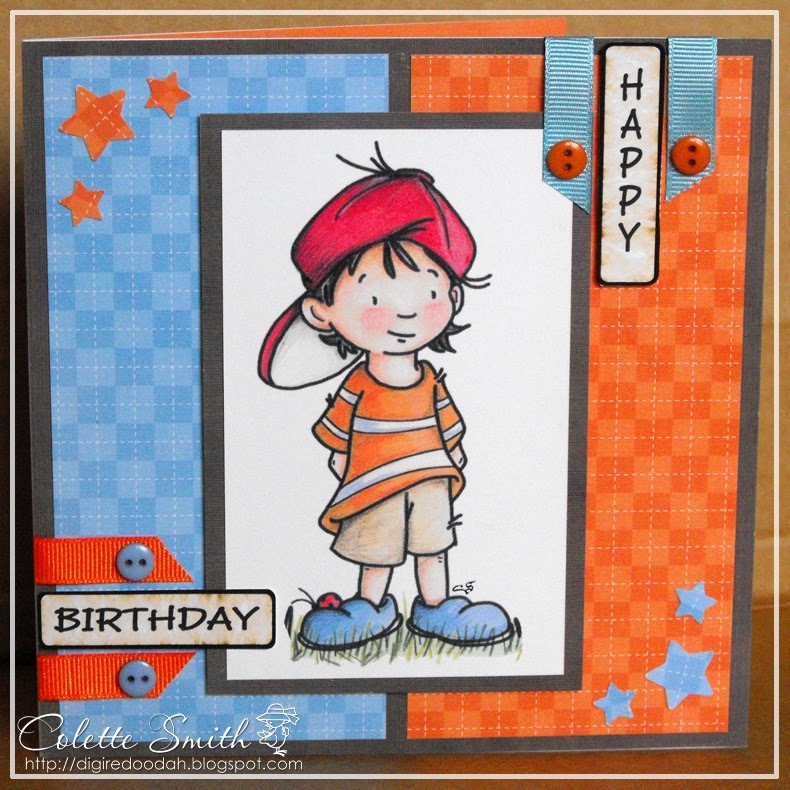 Hi there, just wanted to pop in and show you an embellishment I made for my most recent card. 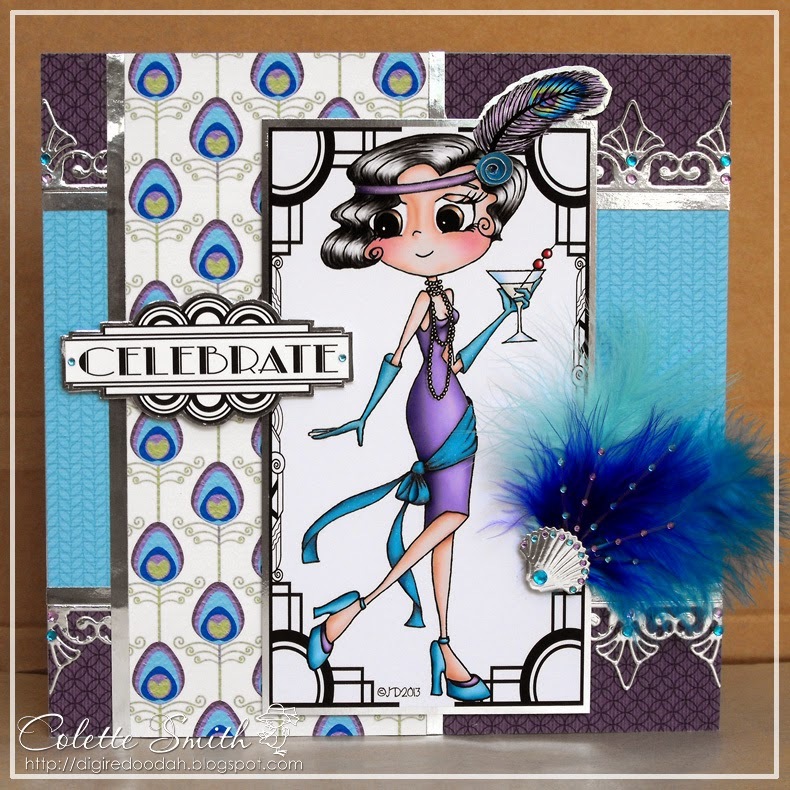 I wanted a feather fan to go on my Art Deco style card, and decided to make my own by die-cutting a seashell from silver mirri card then cutting off the corners to make it a better shape. 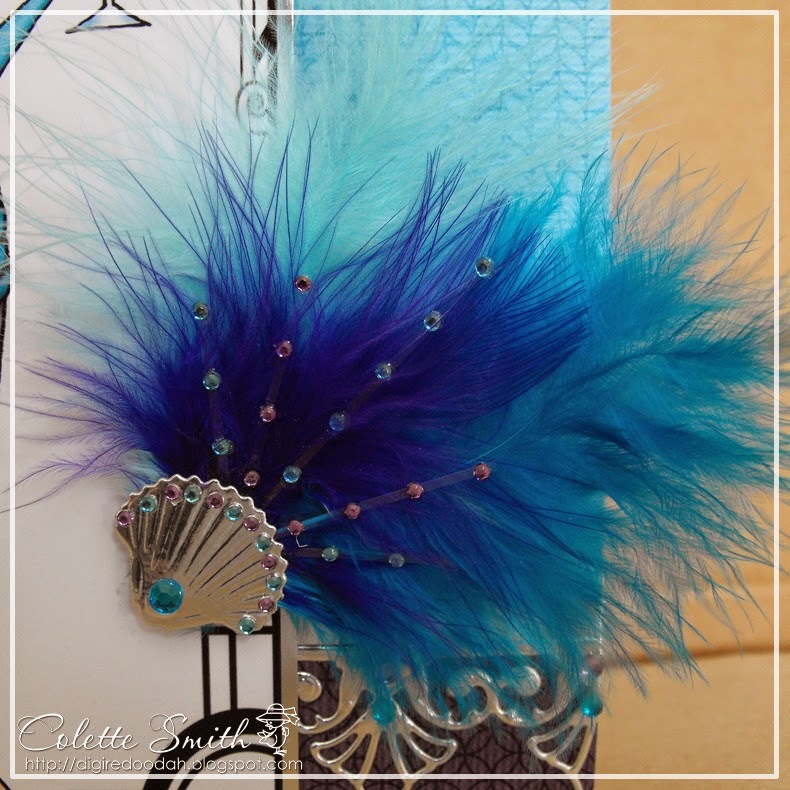 I wanted to bling up the fan a little bit, so I cut teeny tiny strips of acetate and used Meiflower's 2mm stick on crystals to decorate them before attaching to the back of the shell, then finally adding the feathers. I love the way it turned out. Close up of the fan showing the acetate and gem strips. 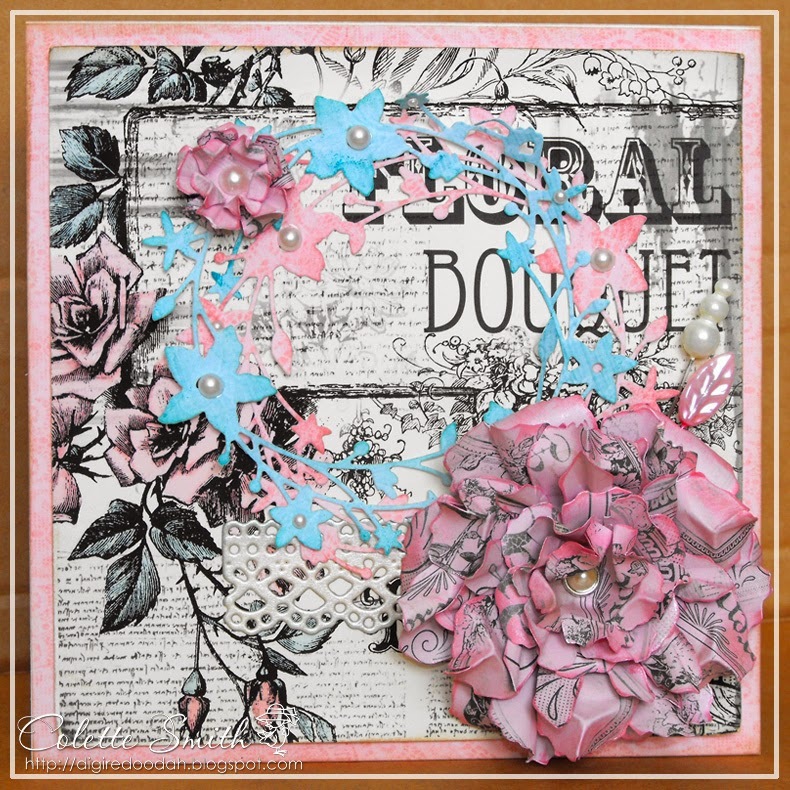 Here's a couple of cards I made using the same Sassy Cheryl pre-coloured image, papers and embellishments, the second card was a challenge from my husband to use all the left over bits of paper from the first card to make another. I used Meiflower grosgrain ribbon and little buttons to decorate the cards.